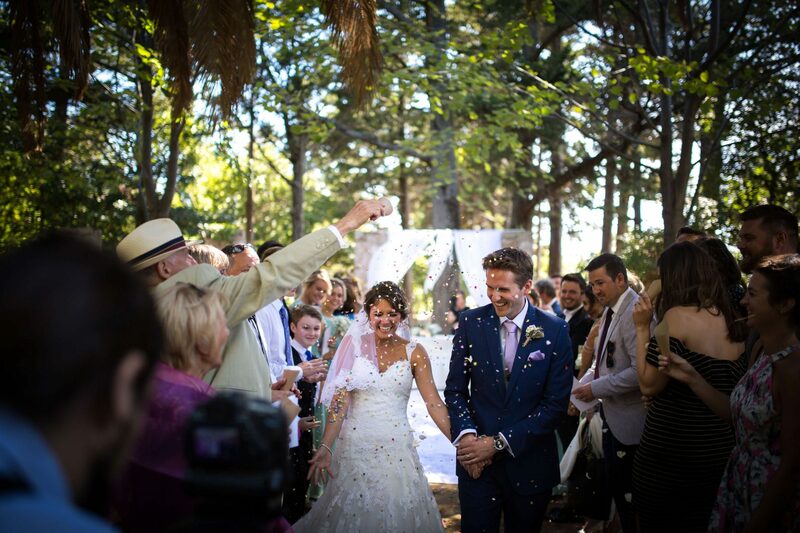 Marcela is the Mary Poppins of weddings. 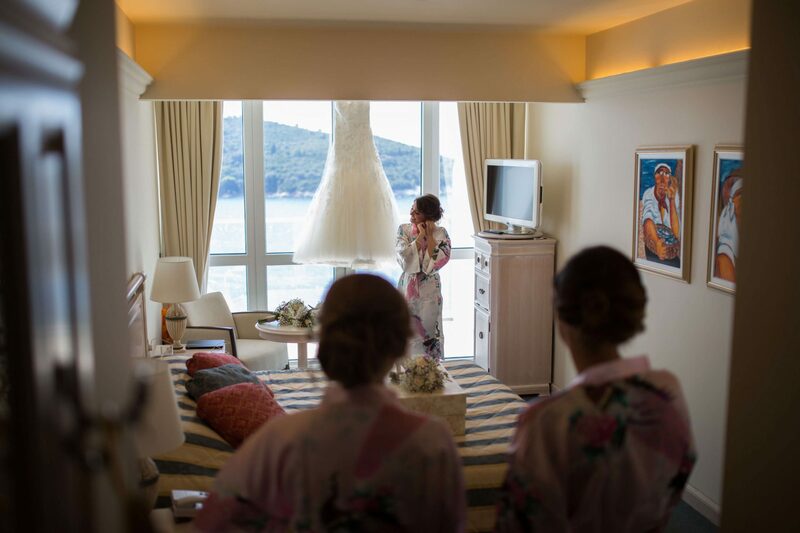 A true dream came alive thanks to her and her great team. 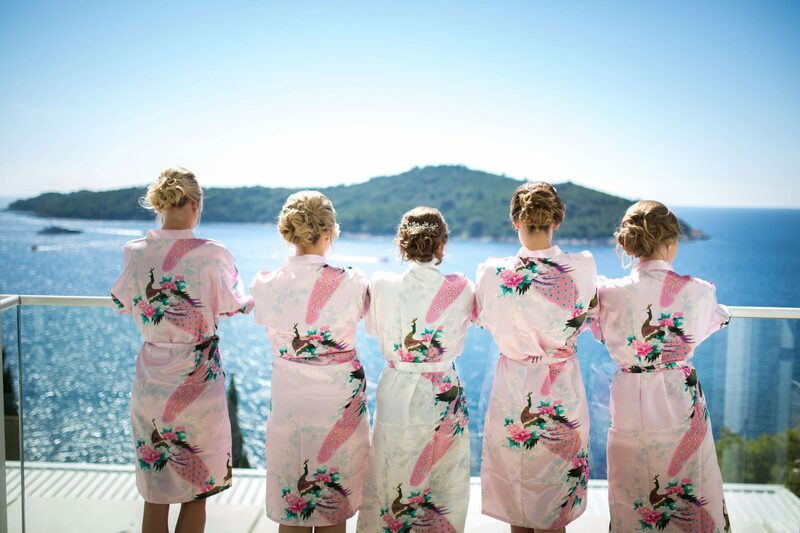 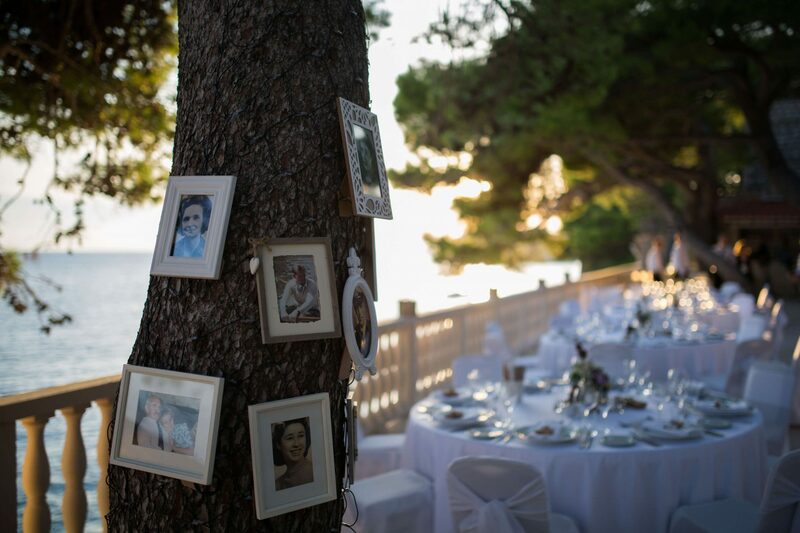 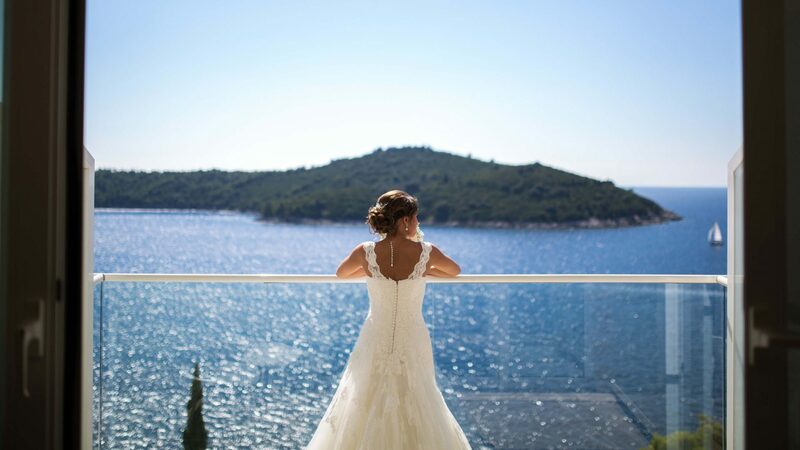 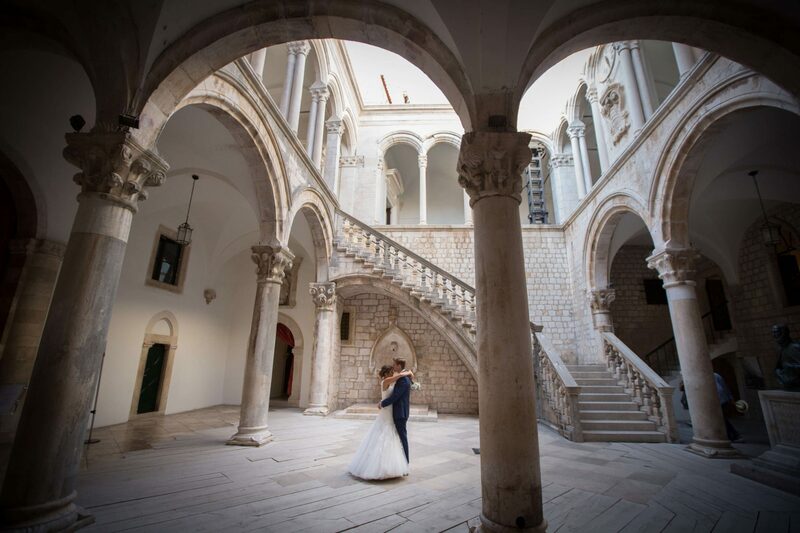 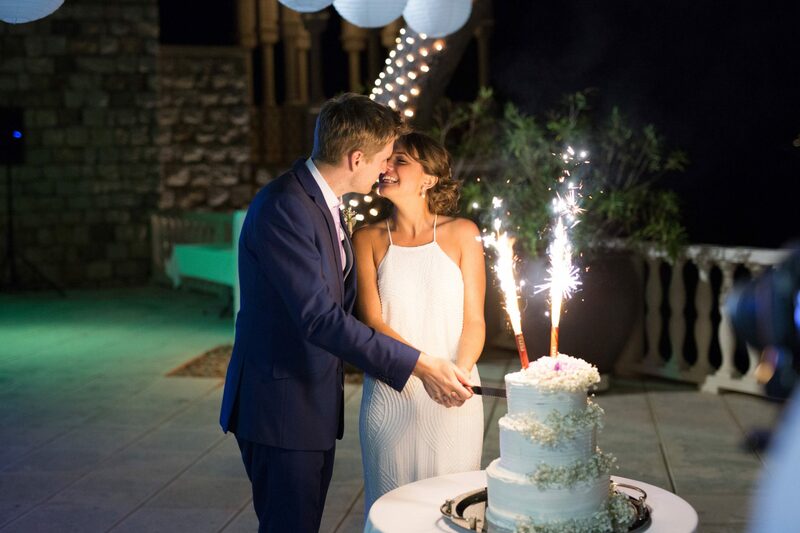 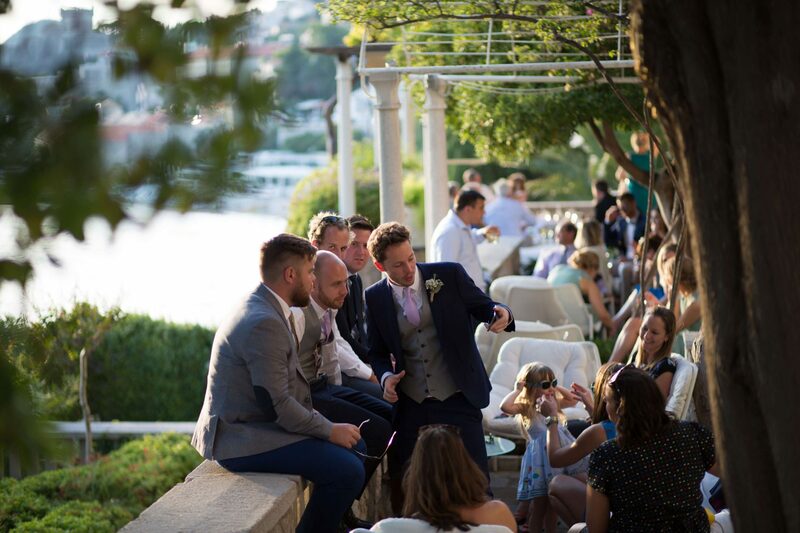 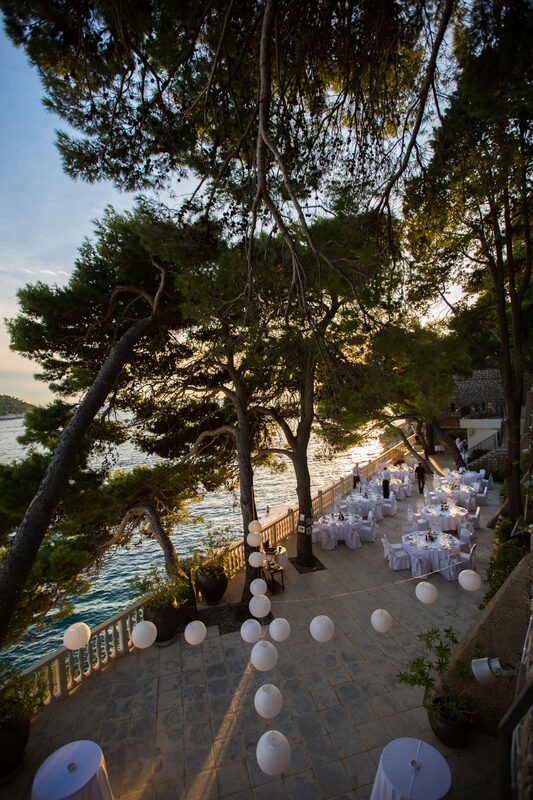 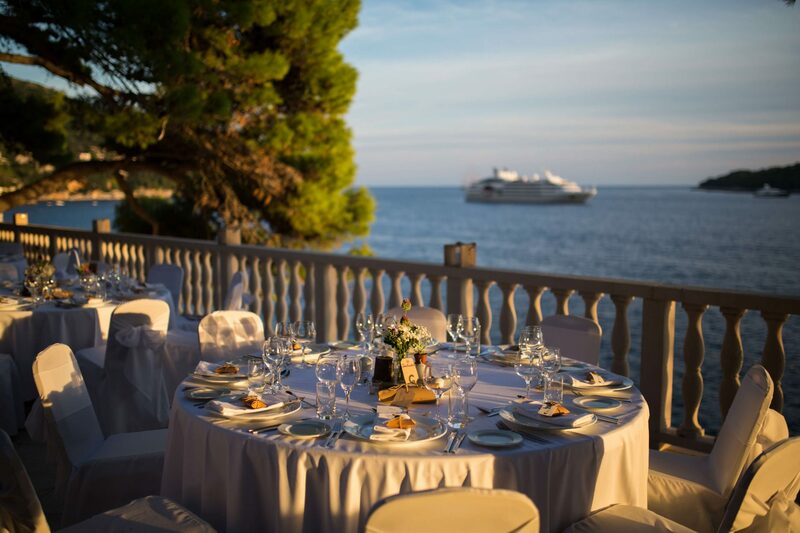 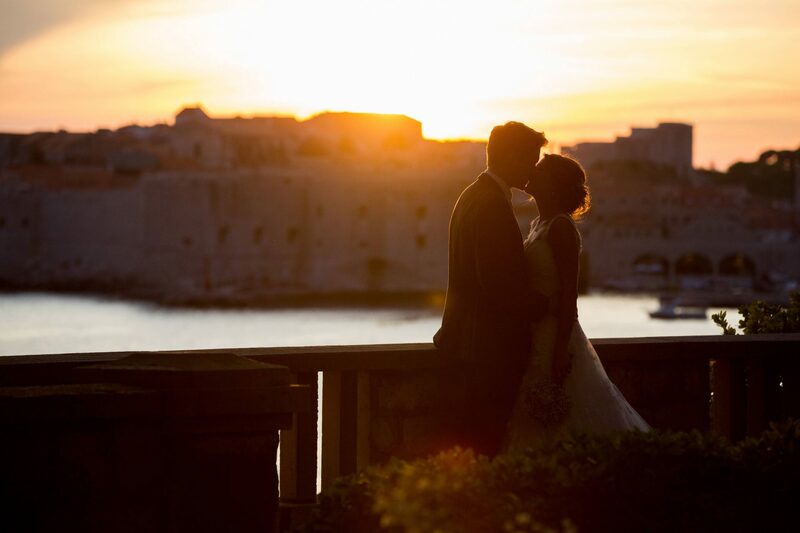 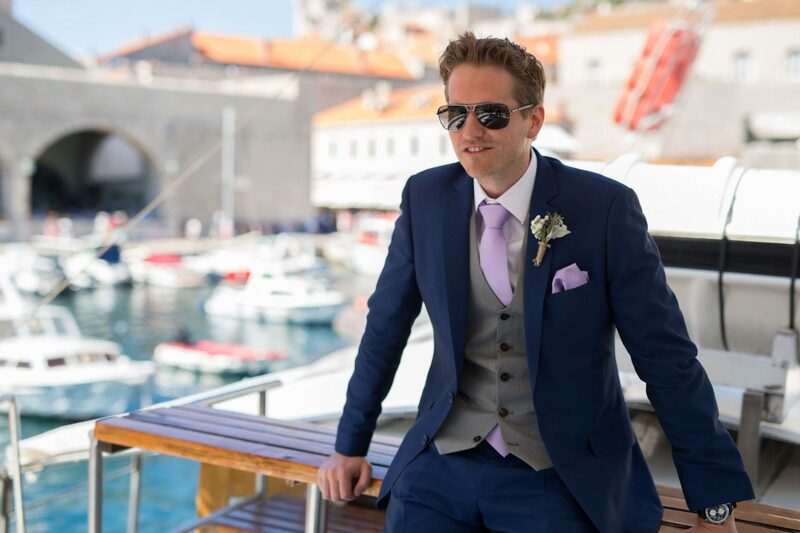 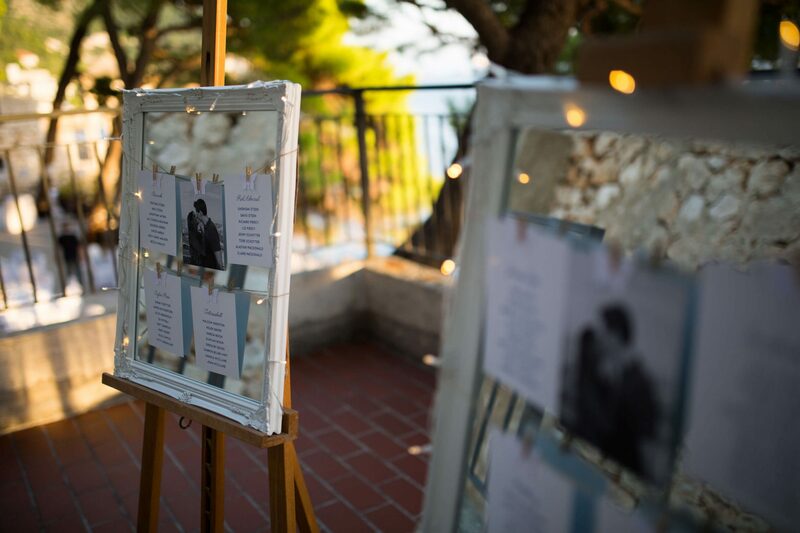 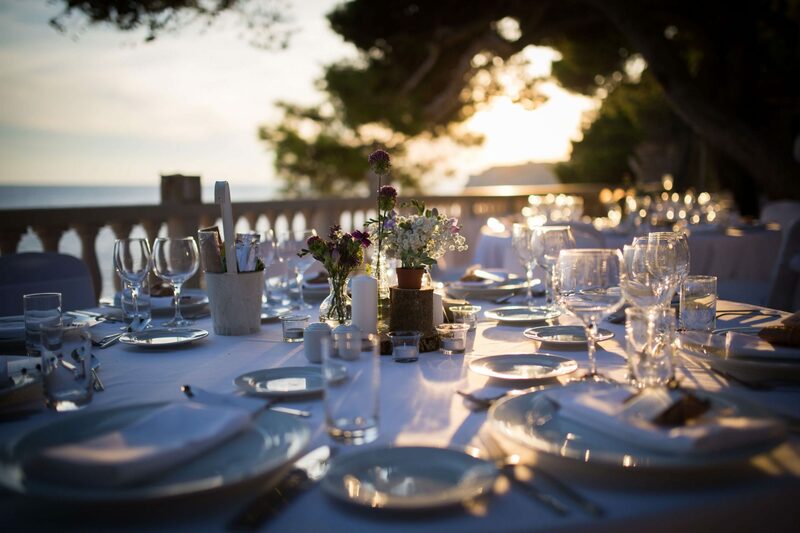 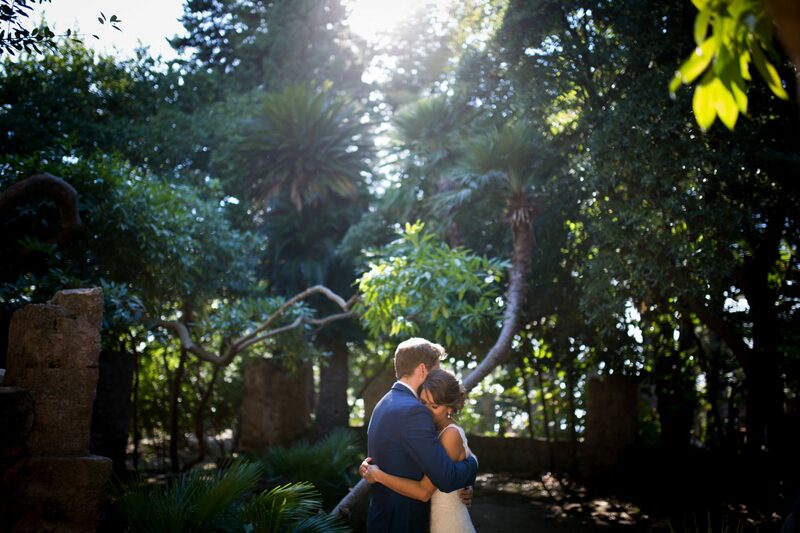 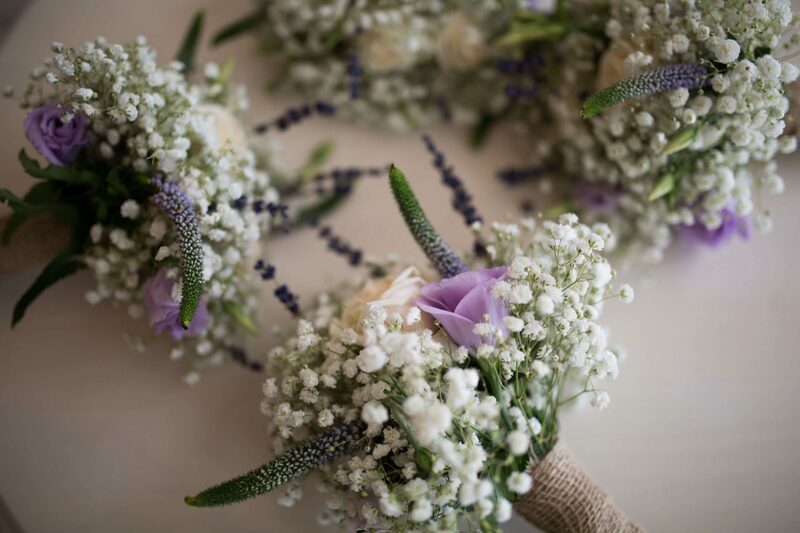 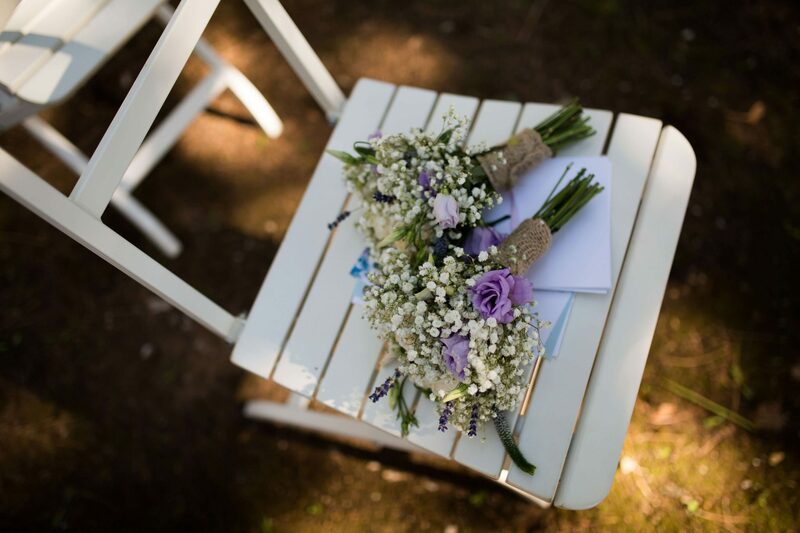 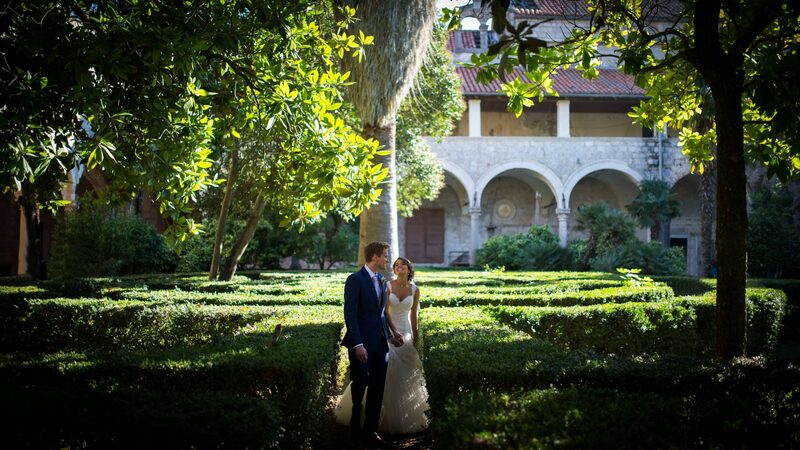 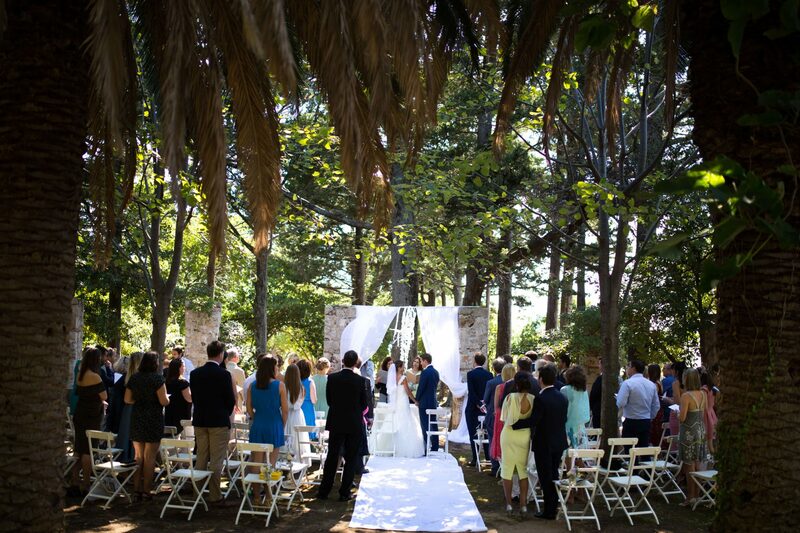 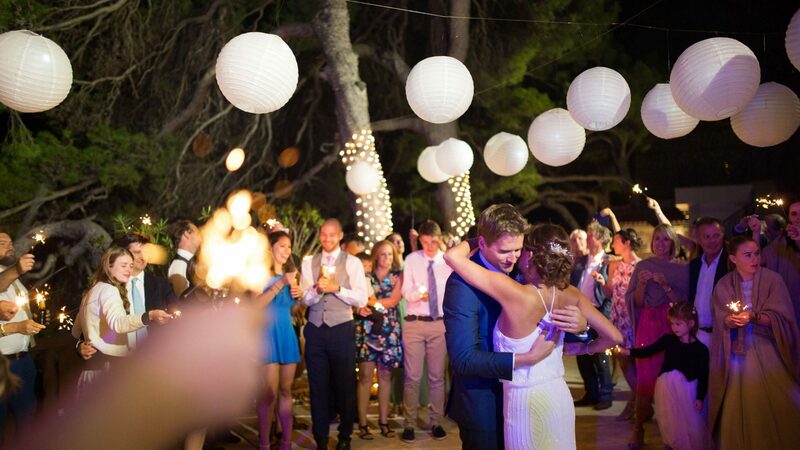 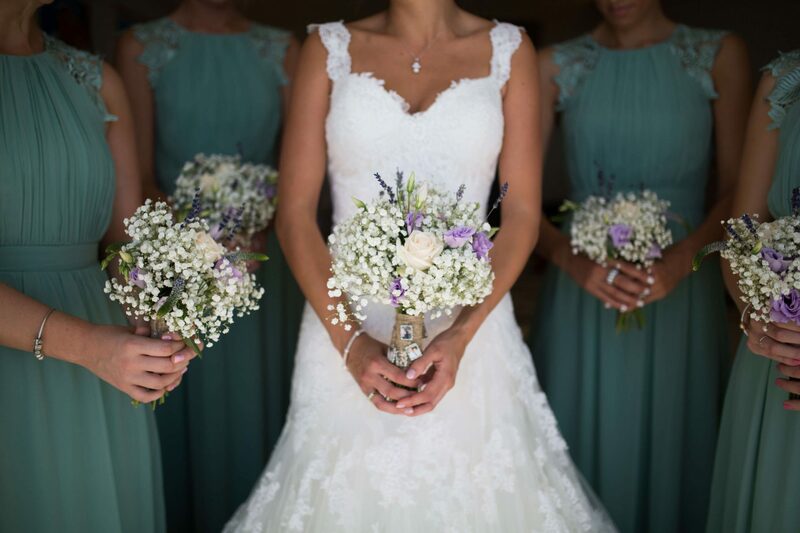 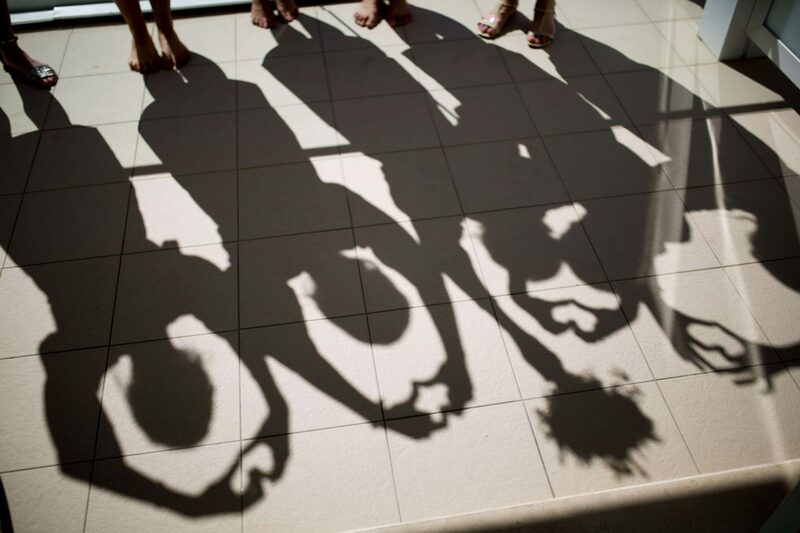 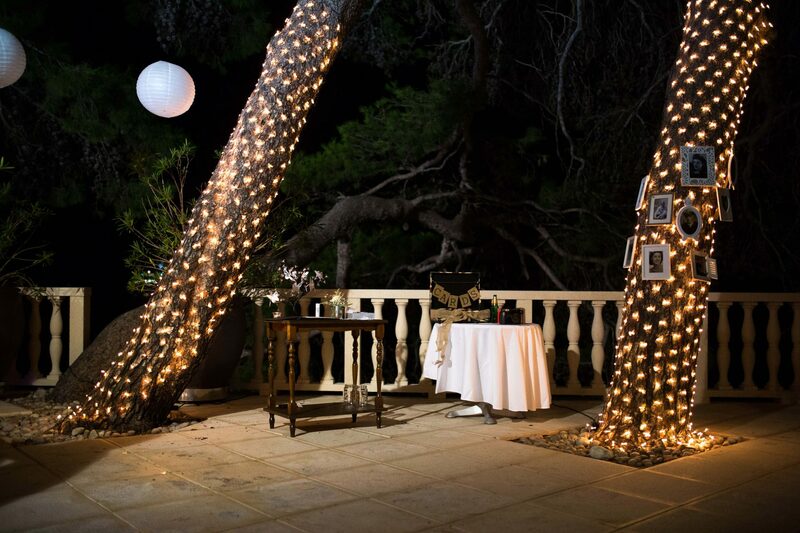 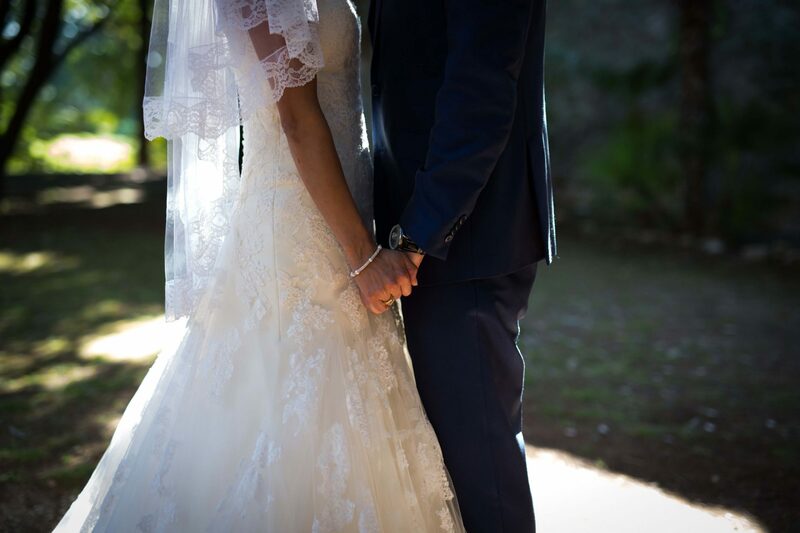 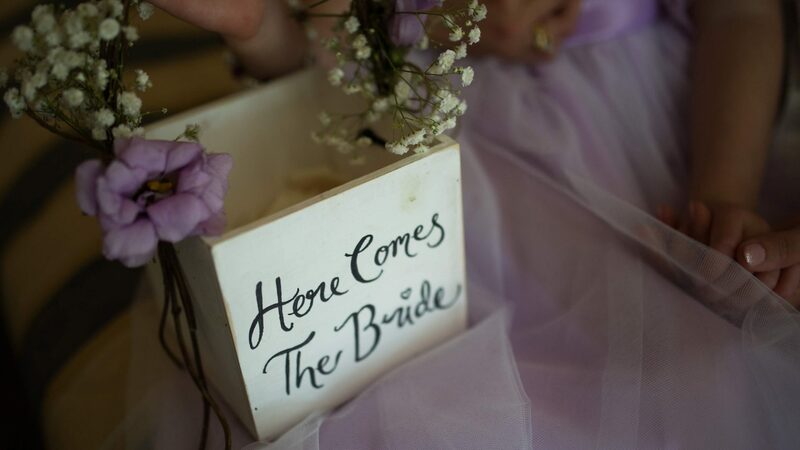 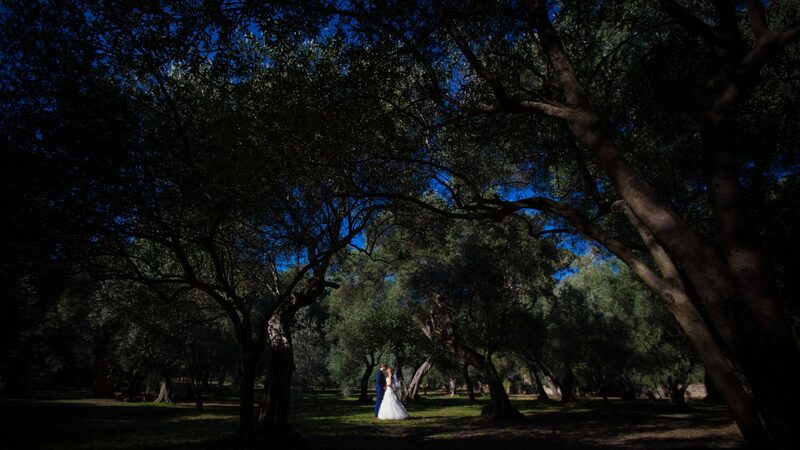 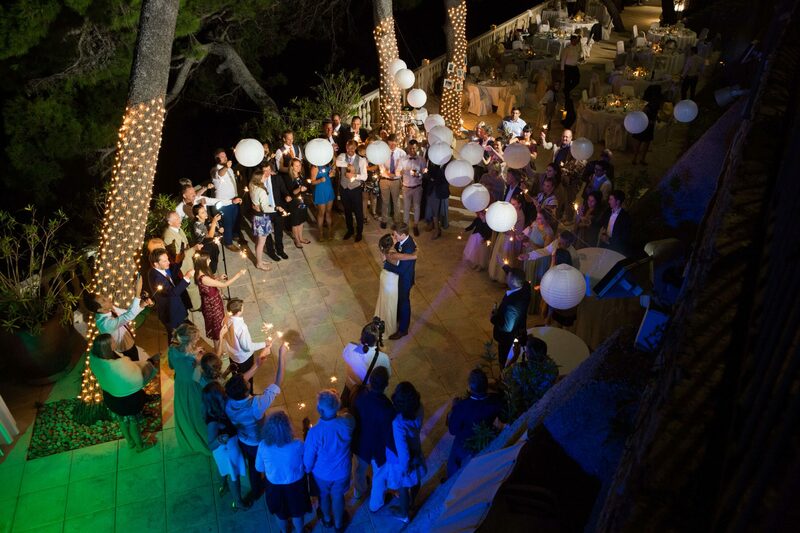 To get married in Dubrovnik helped by Marcela is the greatest decision ever made.